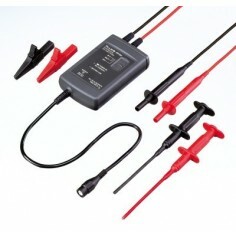 The 5500A/LEADS are professional-quality lead sets that ensure you always have the right probes and connectors for the job at hand.  These top quality leads provide years of service and are designed to minimize connection loss and thermal effects. 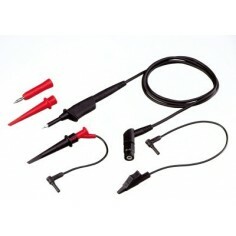 Each test lead has silicon insulation for easy handling and is rated at 1000V. 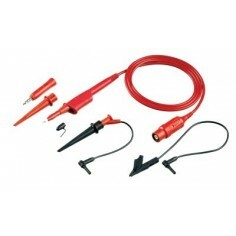 In addition to the test leads, each Fluke lead set contains a full set of thermocouple extension wires with mini-thermocouple connectors on each end for fast, trouble-free calibration of thermocouple instruments. 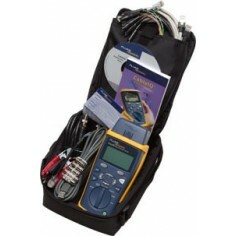 Each Fluke lead set comes with a soft carrying pouch for convenient transporting and storage. Dual binding post adapters, banana plug, 2ea. High current, 30A, test lead, 2ea. 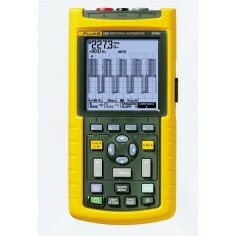 Shielded calibration test leads, 24”, banana plug, 2ea. 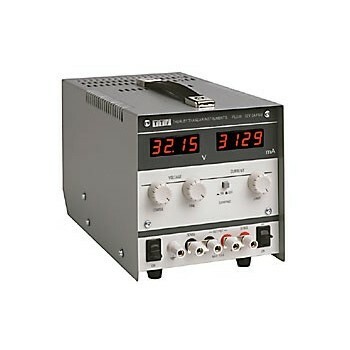 5500A and 5520A uncertainty specifications include stability, temperature coefficient, linearity, line and load regulation, and the traceability of the external standards used for calibration. 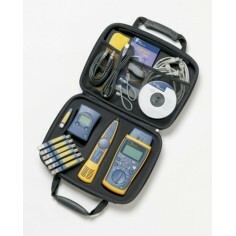 You do not need to add anything to determine the total uncertainty of your calibrator for the temperature range indicated.